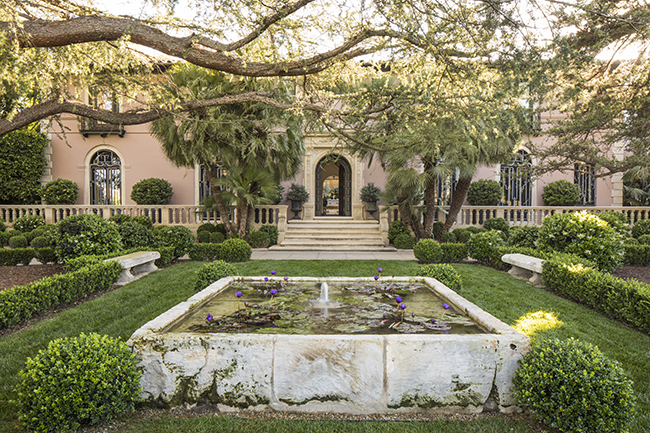 Join exterior designer Scott Shrader for an exclusive guided tour of three private gardens he created in Beverly Hills. 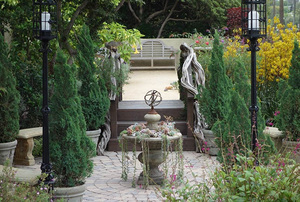 Each garden is the work of many years, and each is distinctly different, yet all showcase the designer’s intuitive approach to creating beautiful and inviting landscapes that integrate the property as a whole. Scott is passionate about developing seamless transitions from well-designed interiors to carefully composed gardens and outdoor living spaces that mirror the architecture of the home and celebrate its unique character. His exquisitely detailed projects elevate traditional crafts—ironwork, masonry, and construction—to the realm of high art. A luncheon will be held at the final garden. Parking will be on-site at each residence. Advance registration is strongly suggested and space is limited.